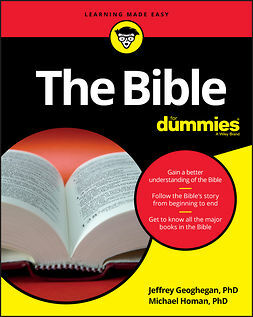 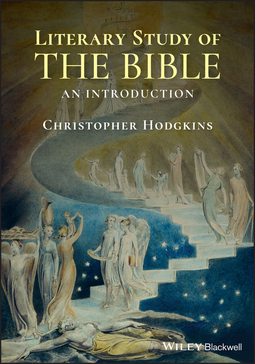 Literary Study of the Bible: An Introduction approaches each book of the Bible (including several of the apocrypha) with non-sectarian literary questions, exploring the meanings that the Bible reveals when we read it like a poem, narrative, or play. 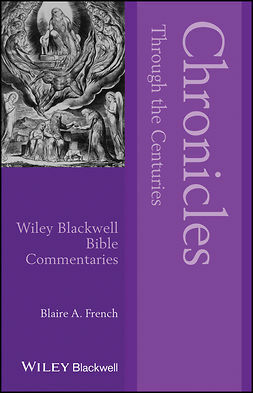 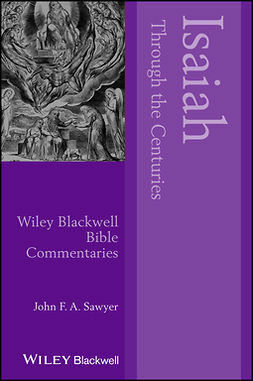 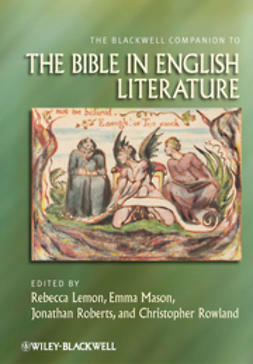 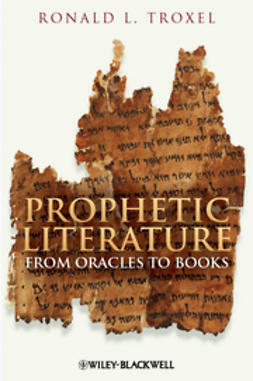 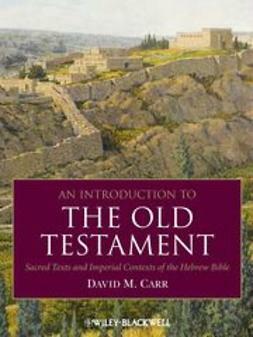 As a unique hybrid of introductory guide, essential handbook, historical survey, and absorbing commentary, this book fills a gap in literary Bible study with its fresh perspectives on the biblical writers’ many arts. 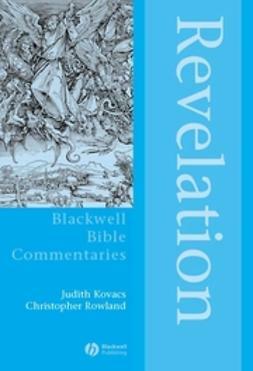 Readers will engage in wide range of textual approaches and interpretive traditions through this broadly informed, accessibly written text. 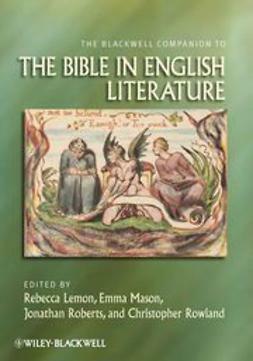 Literary Study of the Bible will be a welcome addition to personal, school, college, and congregational libraries, as well as an excellent text for students of the Bible in both secular and faith-based settings.